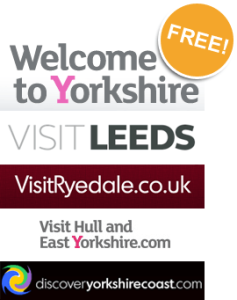 We are members of Welcome to Yorkshire and would love to take you up on the offer of a free connection to their site please. Hi Liz, you need to request a channel connection in the TAB”Plus” then select “Channel manager” (Guestlink connection) when you are logged into your freetobook account. From there you will see the instructions, please follow them carefully to get your connection live.